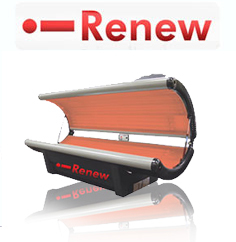 TRY THE NEWEST TANNING EQUIPMENT! 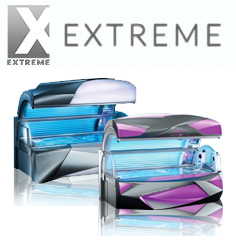 Get Extreme intense bronze color and Extreme Cool temperate control. Enjoy aroma therapy, cool misters and concert hall quality music. 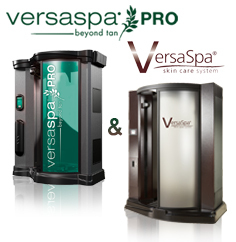 VersaSpa® has the world’s first automatic skin treatment that helps bronze, hydrate, and smooth skin in seconds. 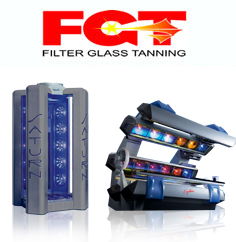 Filter glass tanning is our brand of beds that give you high performance tanning. 100% bronzing power that gives the ultimate experience. other tanning salon. Only Bodyheat Tanning guarantees a perfect tan and offers a No Orange, No Streak spray tan.